A major player in the supply of quarried products. McLaren Vale Quarries original deposit was first worked in 1985, in the early years as a small operation employing only half a dozen men. In 1994 a neighbouring deposit which had been operating since 1963 was purchased and incorporated into McLaren Vale Quarries operations.  McLaren Vale Quarries became a member of the MSP Group of companies in 1997. 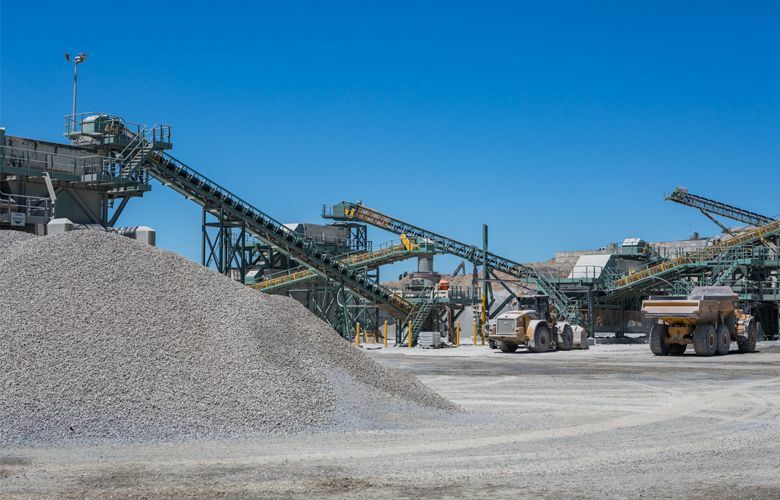 From humble beginnings McLaren Vale Quarries has now grown into a major player in the supply of quarried products to the Adelaide metropolitan area and beyond. McLaren Vale Quarries specialise in providing top quality products for a multitude of purposes. 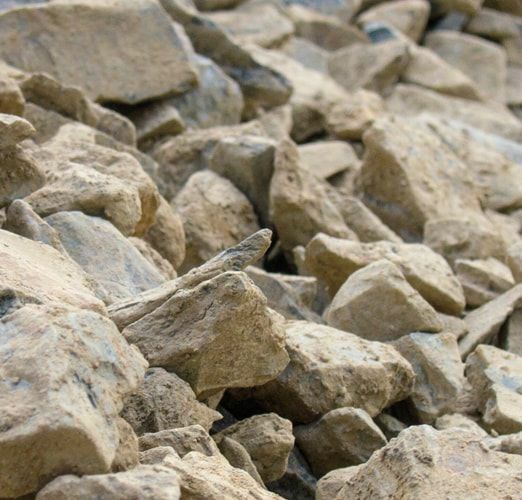 We supply rubble for roads, concrete, paving, driveways and high traffic areas. Our products meet the specifications of Transport SA. Using the services of our sister company MSP Transport, we can offer rapid delivery to your site of any load above 10 Tonnes. Alternatively, you can pick up using your own vehicles from Long Gully Road in McLaren Vale. 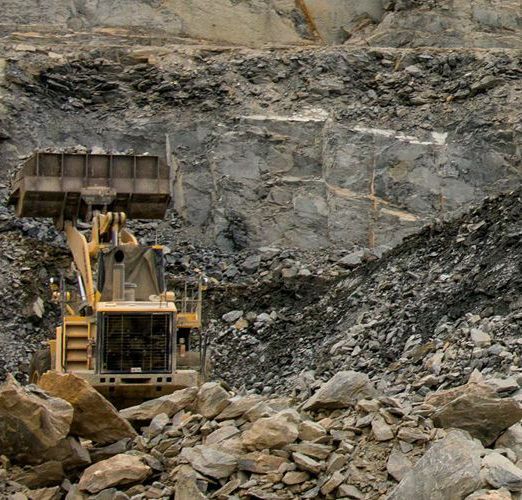 We pride ourselves on doing the utmost to minimise the environmental impact of our quarrying. 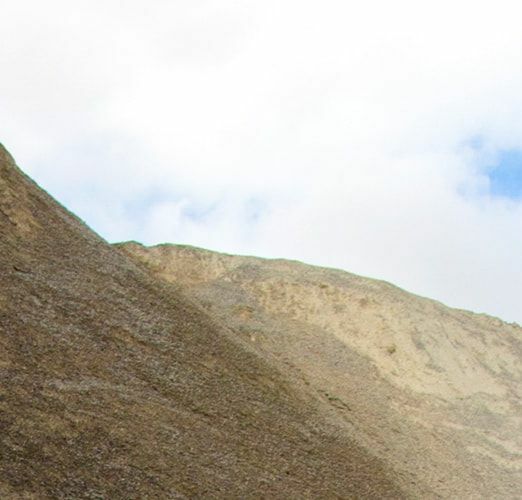 By keeping the dust to a minimum, shielding the quarry from view, and re-vegetation of the land, we are sensitive to the needs of the surrounding district. McLaren Vale Quarries produce a wide range of quarried products to DPTI Australian standards, SA Water standards and specific customer blends or requirements. Primarily used in concrete and asphalt. McLaren Vale Quarries produce aggregates to meet Australian standard specifications AS2758, DPTI and SA Water specifications, or to your required specification. Available in 5mm, 7mm, 10mm, 14mm, 20mm, 60mm, 150mm gabion. 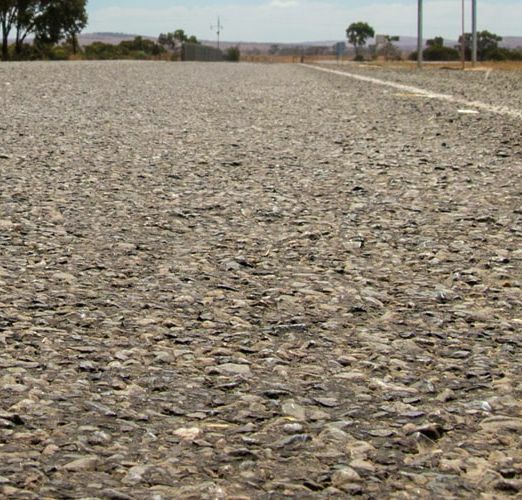 Primarily used in civil construction and landscaping, McLaren Quarries produce pavement materials to meet DPTI and the relevant Australian standards. 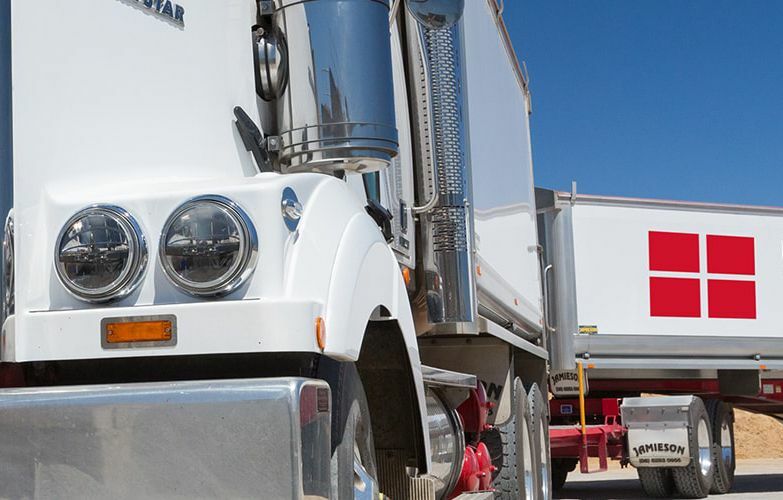 McLaren Vale Quarries' transport fleet deliver aggregate and sand products when required. Our operations are co-ordinated by a central team and utilise the latest GPS technology to track and manage delivery performance. 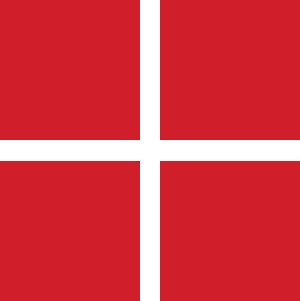 Hallett Resources have sites strategically located across South Australia, to best service the needs of their customers.